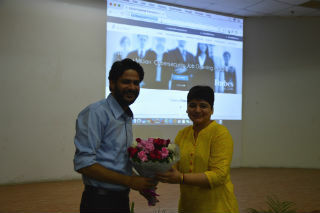 On 12th October 2017, JIMS organized a guest lecture by Mr. Rahul Tyagi, Vice President of Lucideus for BCA students on cyber security and ethical hacking. 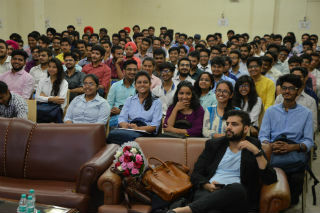 In the lecture, the students were introduced to a 2 day i.e. 16 hours workshop. 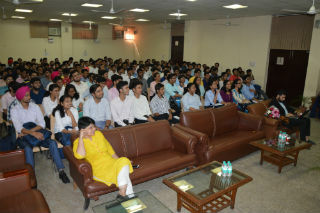 The students were educated about the hacking tricks. 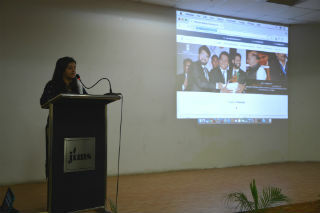 The students were told about the various hacking skills that would be taught during the workshop. 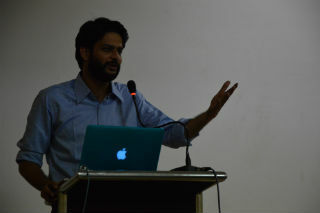 It was an inspiring and motivating workshop for the students. 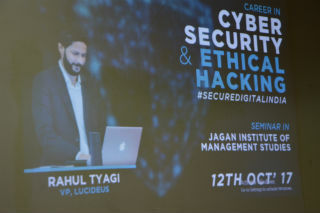 Proficiency in Cyber security and ethical hacking can be a job opportunity for the students in the IT industry.